Off-site rock climbing is the perfect way to try climbing on real rock, even for those with little or no previous experience. 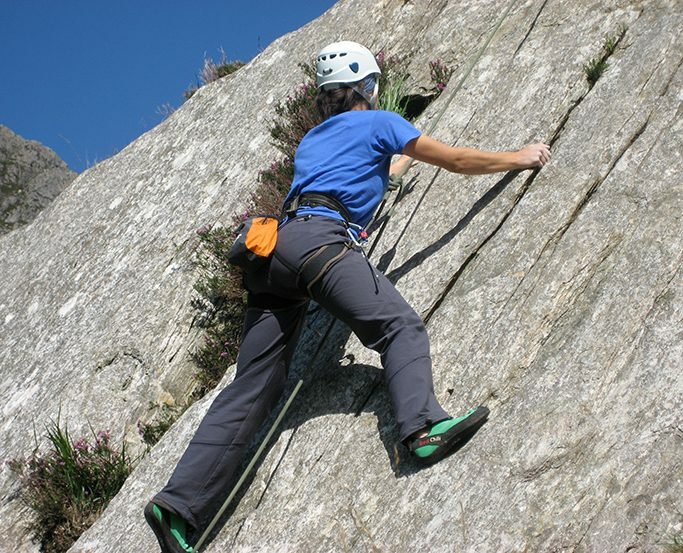 With the rocky granite tors of Dartmoor on our doorstep, we use a variety of locations within a short distance from the Centre which suit participants of all ages and abilities. Under full instruction you will learn the basic techniques of moving on rock and how to belay. 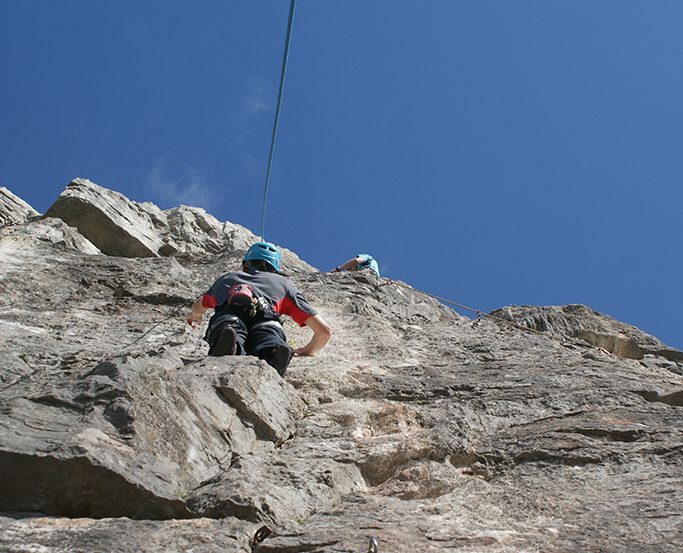 Depending on time, you could also discover your adventurous side and try your hand at abseiling; embrace the exposure to the elements and take in Dartmoor’s breath-taking views as you test your courage.